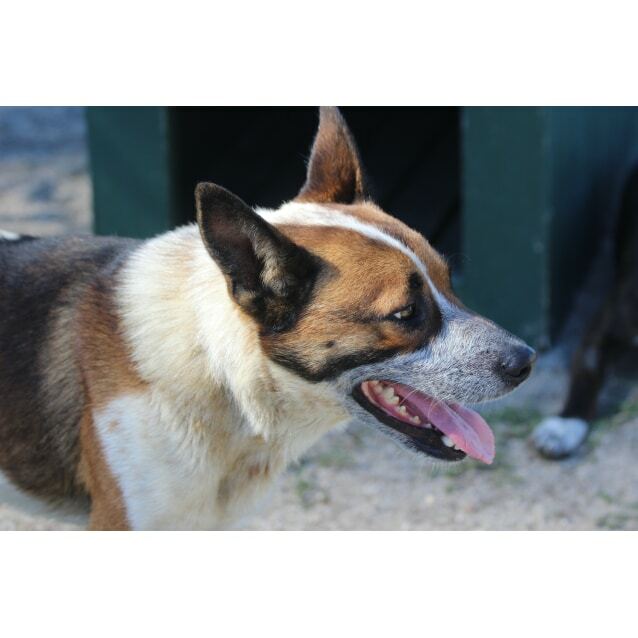 Bruno is a 4 year old heeler x that came into care a while ago. 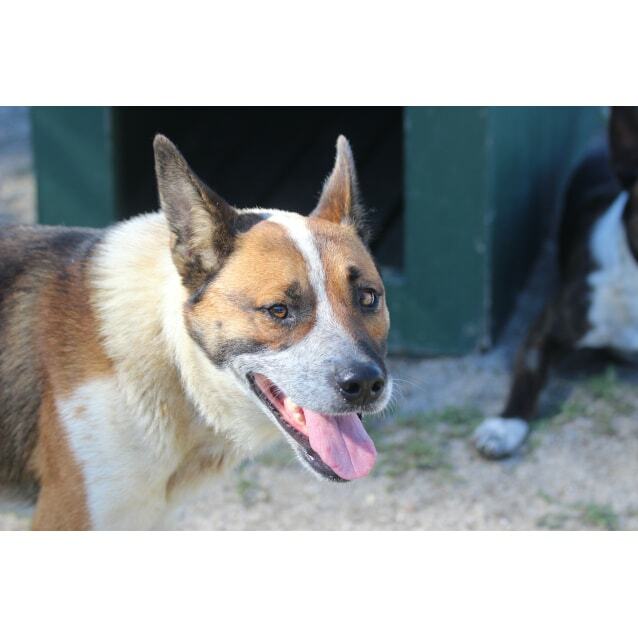 He is super friendly, loves cuddles, has basic commands and just wants to be your friend. 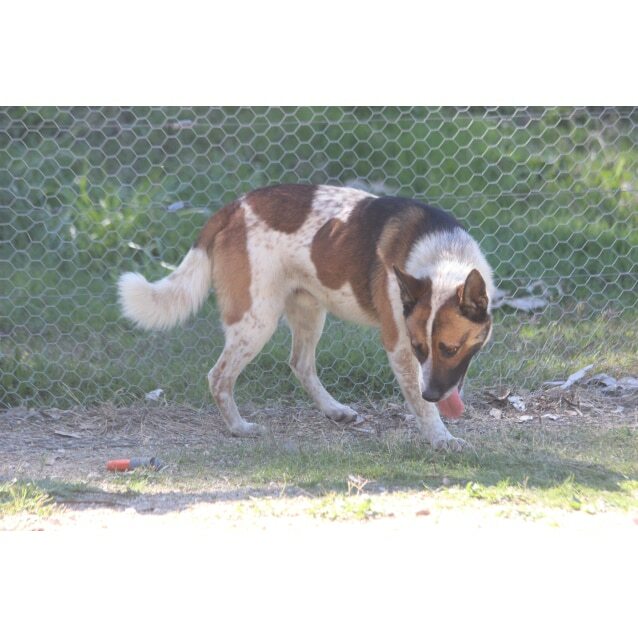 At the moment he is in care with several other dogs and is great with most of them although he can be a bit dominant around male dogs. 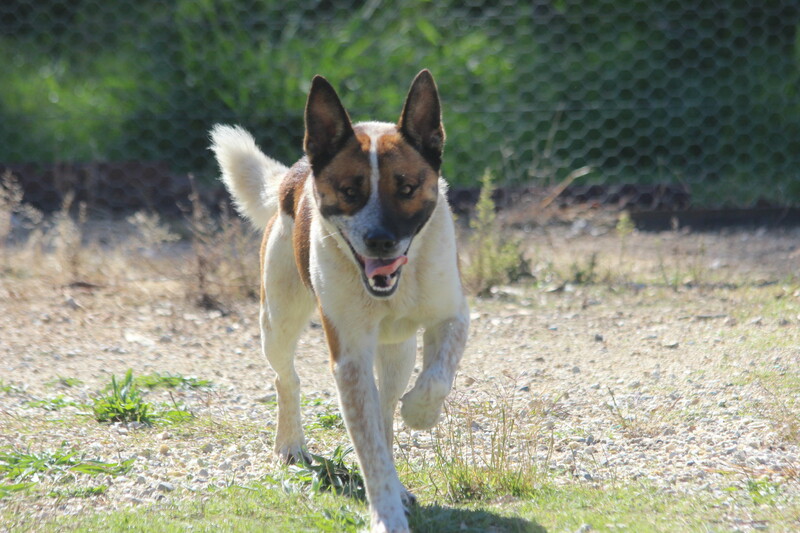 He is pretty playful, and will chase the ball but doesn't bring it back. Bruno walks quite well on the lead although he can pull a bit at times. He hasn't been inside a lot but he does like coming in when he can. Bruno travels quite well in the car. 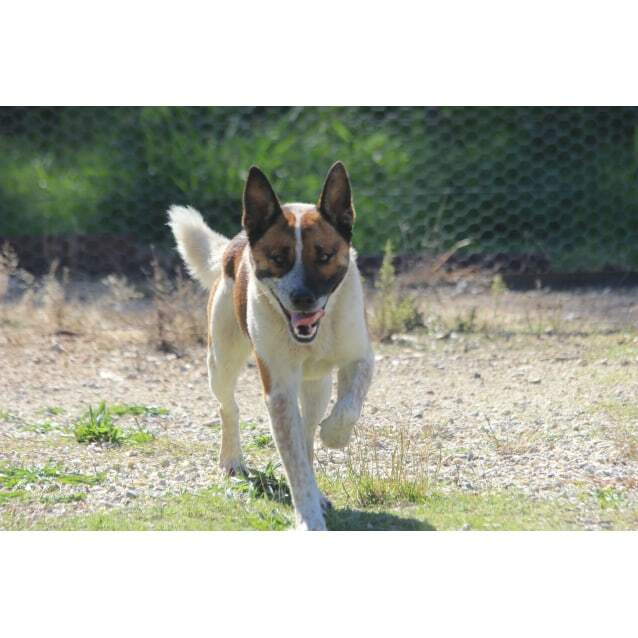 He is a very sweet boy who loves company and cuddles and would make a great companion for a single person that wants a mate to hang out with.